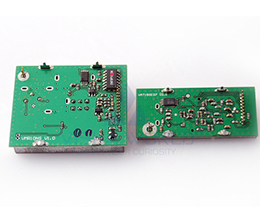 Dual-channel stereo,only needed 5V power supply can input 5W+5W power,it can drive 4ohm,8ohm and left right channel volume adjustment. 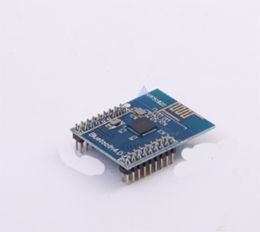 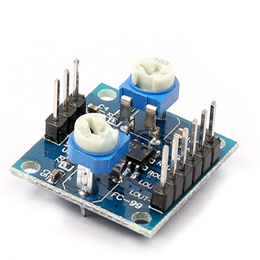 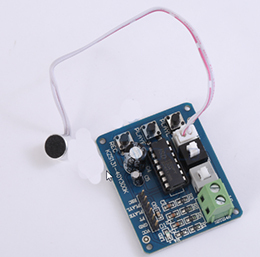 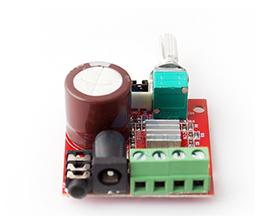 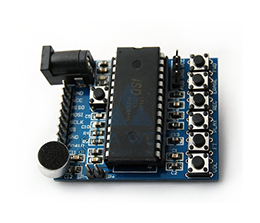 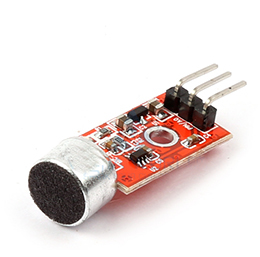 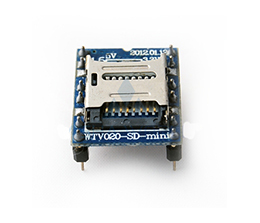 The unique non-LC filter Class-D digital power board, can be used computer USB to charge. 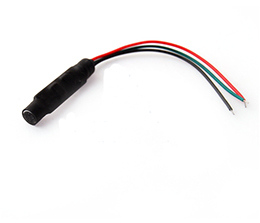 Dual-panel wiring,can properly solve the ground potential balance and crosstalk between channels caused by wiring. 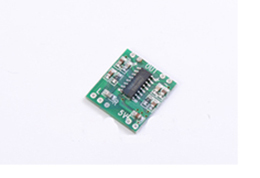 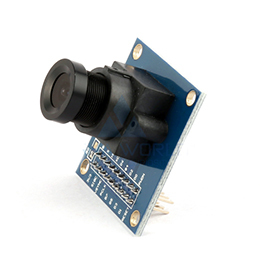 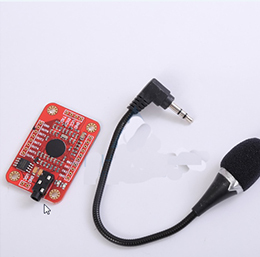 This microphone amplifier module is a step above the rest, with built in automatic gain control. 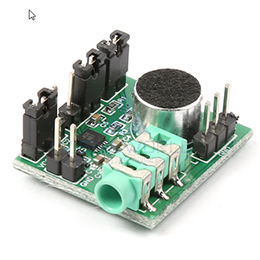 The AGC in the amplifier means that nearby 'loud' sounds will be quieted so they don't overwhelm & 'clip' the amplifier, and even quiet, far-away sounds will be amplified. 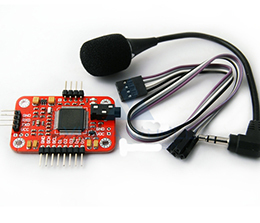 This amplifier is great for when you want to record or detect audio in a setting where levels change and you don't want to have to tweak the amplifier gain all the time.